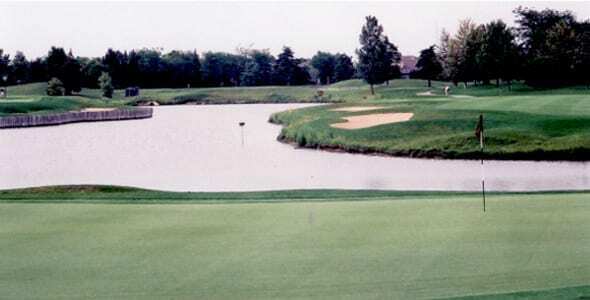 The Arboretum Club in Buffalo Grove could have a new neighbor in the form of a four-story hotel near the ninth hole. A developer is looking to build a a 92-room hotel on the course that might also leverage The Arboretum Club’s banquet facilities. The developer, Fairway Suites, believes the hotel will book around 35,000 guests a year and could add a significant boost to the Arboretum Club’s wedding and banquest business. Both Fairway Suites and the course management team are planning on keeping the golf course in its current condition.